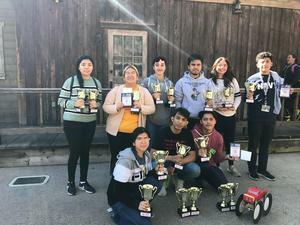 Our Counseling Department chaperoned a Northern California College Campus Tour which included visits to UCSB, UCM, CSU Fresno, CSU Channel Islands and CSU Bakersfield! 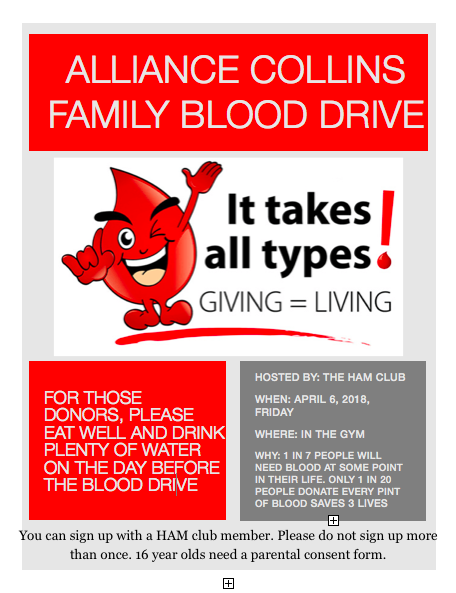 Collins Family 7th Annual Blood Drive Friday April 6th! Collins Family is partnering with the American Red Cross for our annual Collins Family Blood Drive! 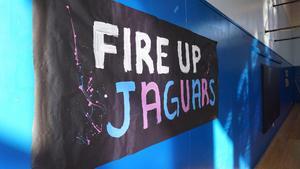 Gracias por su interés en Alliance College-Ready Public Schools y bienvenidos a SchoolMint, un sistema seguro de registro. Thank you for your interest in Alliance College-Ready Public Schools and welcome to SchoolMint, a secure online enrollment system.